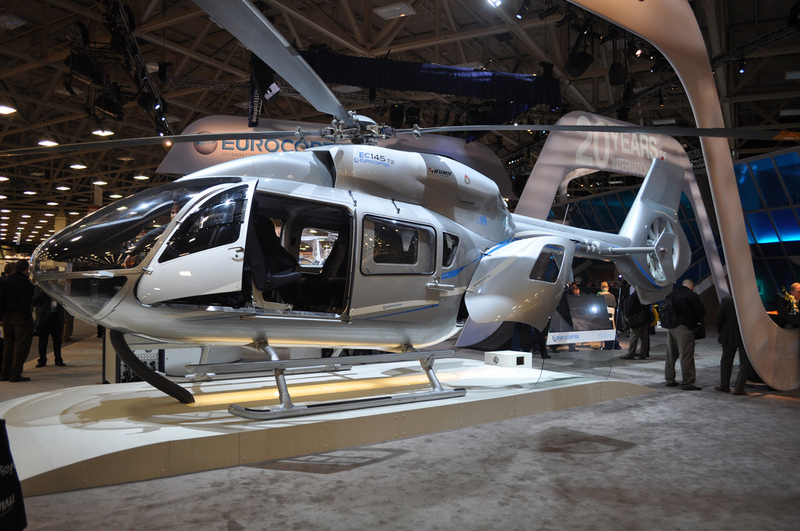 Previously designated EC145 T2 and MBB-BK 117 D-2. 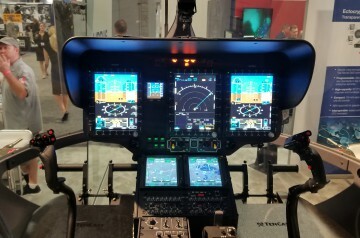 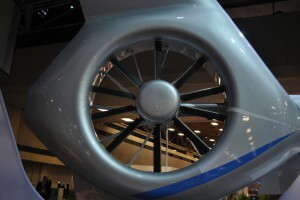 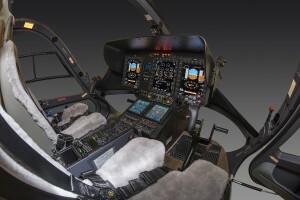 Includes Helionix digital avionics suite, a 4-axis autopilot, Fenestron tail rotor and Ariel 2E engines. 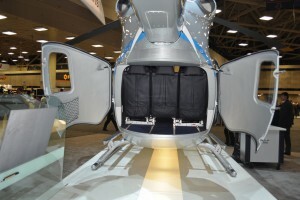 Resources related to the H145/EC145 T2/MBB-BK 117 D-2 , provided by the Vertical Flight Society. 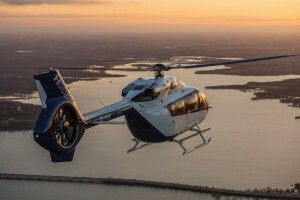 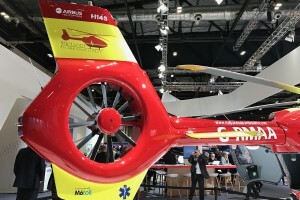 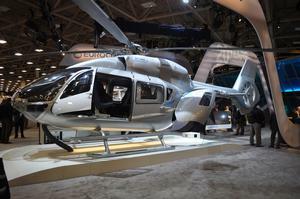 Resources related to the H145/EC145 T2/MBB-BK 117 D-2 , provided by public sources across the internet.